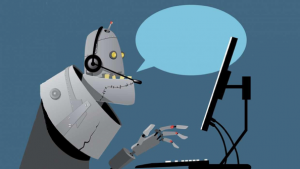 Here are the 3 ways AI Chatbots reduce your customer support cost. Chatbot offers your business with a response to all kinds of customer queries at any time of the day. 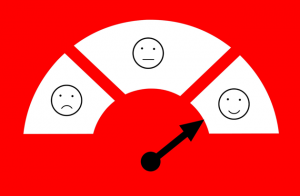 Customers can enjoy feeling special and at the same time, your chatbot has got you some leads. 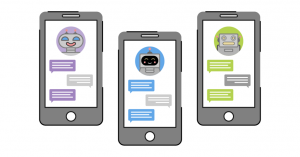 Now comes the fifty dollar Question: How to choose the Right Chatbot?